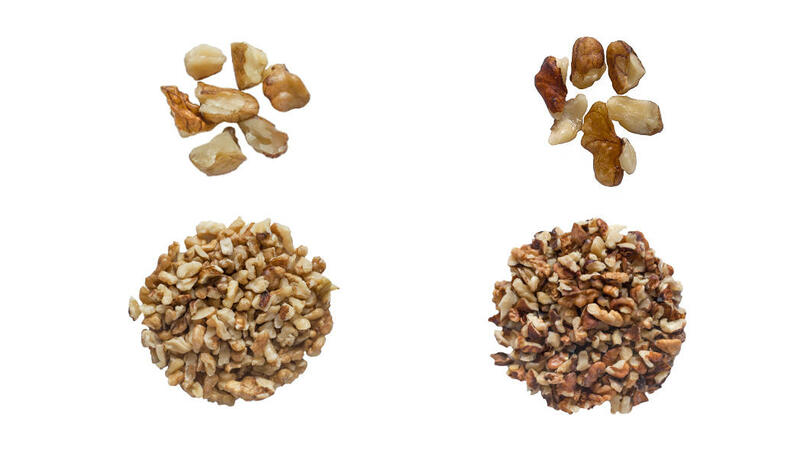 All the products are certified according to the state and international standards. We can issue all the necessary certificates of quality by request. 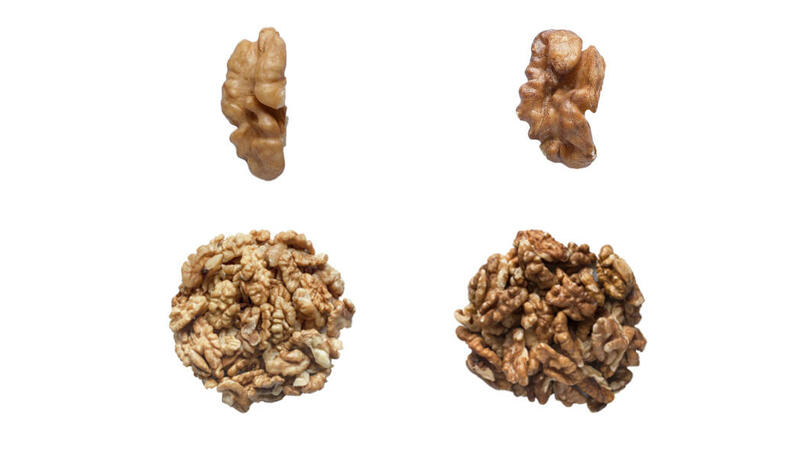 On a by-order basis we form walnuts of different styles (sizing) and classes, as well as mixes of any percent composition.